Like the Yangtze, the Nile, and the Mississippi, the Mekong River in Southeast Asia is a giver of life; countless communities depend on it for their existence. Like these other rivers as well, the Mekong River means more than environmental and economic stability—it has taken on a cultural significance in each of the areas it touches and inspired a dazzling array of ritual, musical, and artistic expressions. The Mekong flows through regions of enormous ethnic and cultural diversity on its journey from the melting glaciers of the Tibetan Plateau, in China's Qinghai Province, to the Pacific Ocean in southern Vietnam some 3,000 miles away. Traversing Myanmar (Burma), Laos, Thailand, and Cambodia, the river passes through steep mountain gorges, daunting rapids, and immense alluvial plains in six nations. Its watershed encompasses 85 percent of Laos and Cambodia, one-third of Thailand, and smaller parts of Vietnam, Myanmar, and China. 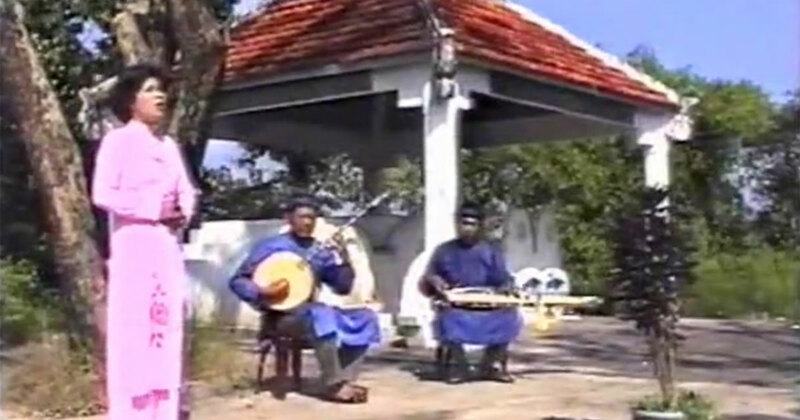 The music of the more than 60 million people who live in the Mekong basin reflects this vast diversity. The Mekong River begins in the glaciers of the high Tibetan Plateau and flows through mountainous terrain in Yunnan, China's southernmost province. Here the land is less suitable for farming, and thus more sparsely populated, but it is no less rich in diverse musical traditions. 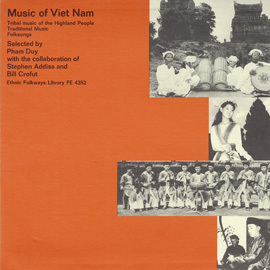 Southern China is populated with a mixture of Mon-Khmer, Han, and Tibeto-Burman ethno-linguistic groups, each of which contributes to the region's musical culture. 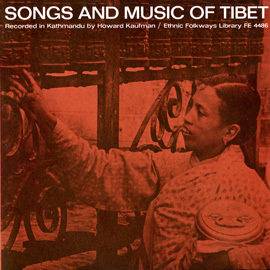 The mountains that flank the Mekong as it flows from its source also provide inspiration for songs like "Tangsulangga," which takes its name from a high peak of eastern Tibet. Below China, the Mekong becomes narrower, quicker, and less navigable, but it is just as important to the communities which surround it. Cultures like the Kmhmu of the highlands of Laos, Thailand, Vietnam, and China farm the lands along the river, and graze their livestock on the hillsides that rise along its banks. 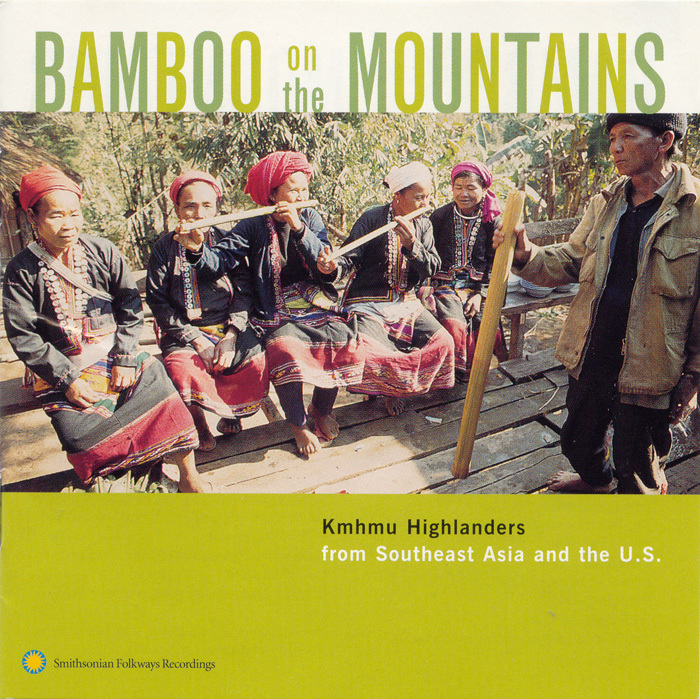 The music of the Kmhmu relies heavily on the use of bamboo instruments like the "blowing tube" heard in the selection below from the Bokeo province of northern Laos. 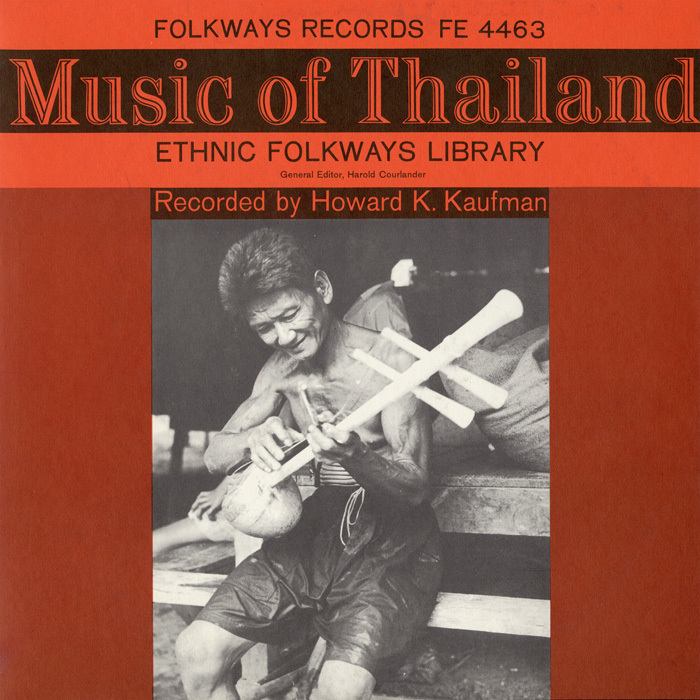 In the region of northeast Thailand where the Mekong skirts the Golden Triangle—the meeting place of the borders of Thailand, Laos, and Myanmar—music is based around the can or "reed mouth organ" that often accompanies the type of singing known as mawlam. 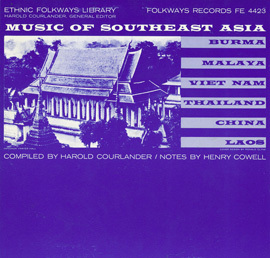 The Thai "Can Solo" heard below incorporates the river into its theme, as it relates the story of a man and his lover "cruising down the Mekong." The journey down the Mekong River ends in southwestern Vietnam, where nine branches of the river, known locally as C?u Long or "nine dragons," sustain the wide plains of the Mekong delta. Known as the "world's rice bowl," the delta, which extends north into southern Cambodia, has been shaped for centuries by its inhabitants to bring water to rice paddies, whether by irrigation or the building of dikes and dams. 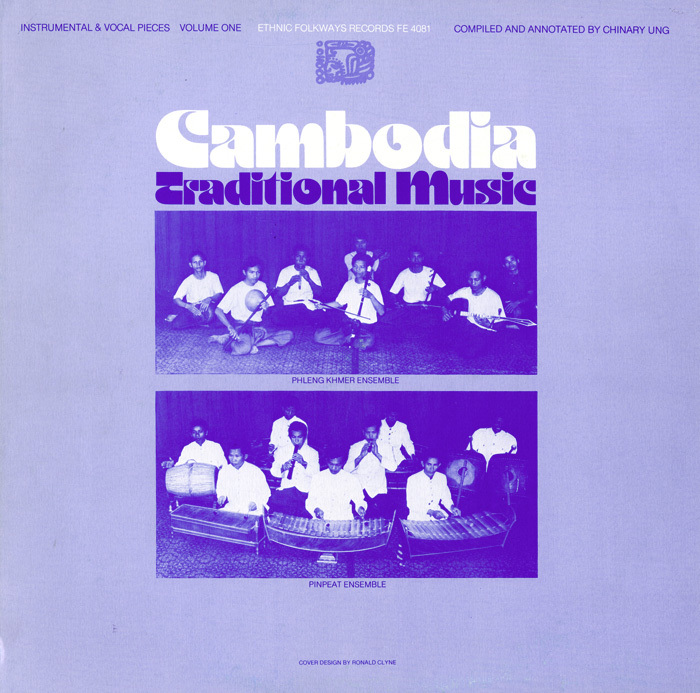 The distinctive musical genres and instruments of this region, including the single-stringed b?u of Vietnam and khse diev of Cambodia, feature slinking, lazy sounds that are reminiscent of the slow, deliberate pace of rivers in flat, low-lying regions—similar to the slide guitar style of the Mississippi delta. Also heard is the slek, or "blow-leaf" of Cambodia, an instrument made of a folded leaf and blown by a musician who may be watching over a herd of cattle or water buffalo in the rice fields. "Ho Mai Nghi," a version of a popular "boat woman song" sung by women boat-handlers throughout the region, hints at the importance of the river to transportation, but laments the separation it causes from loved ones. 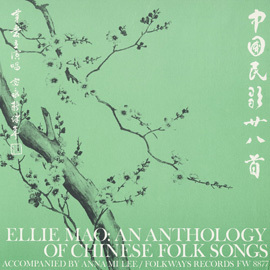 Follow the music along another culturally vibrant river. Download a PDF map of the Mekong River region showing some of the communities studied for the 2007 Festival.